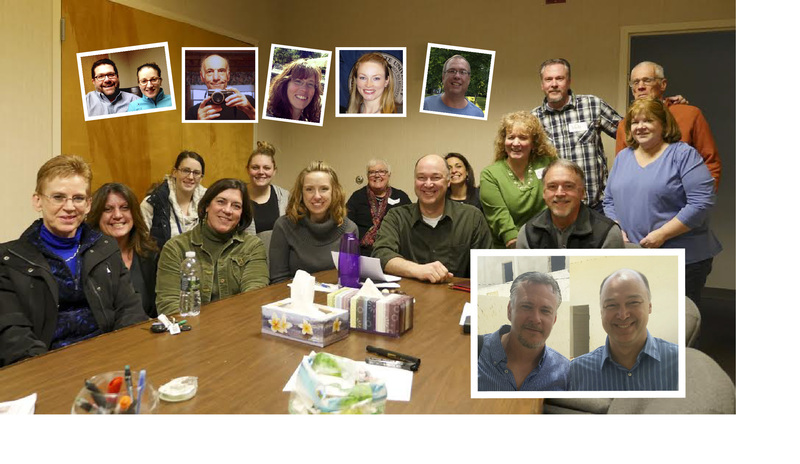 SSMN recently put together a team of 20 people that served as a “virtual mission team”. 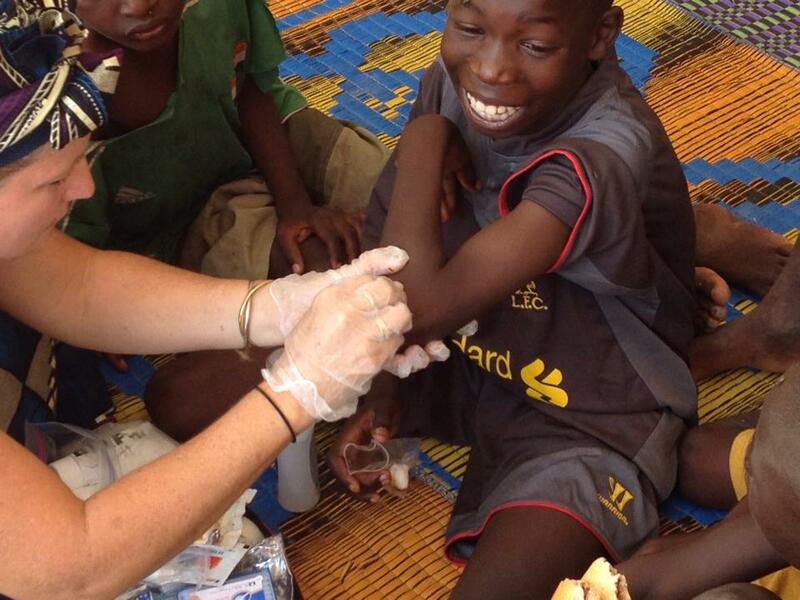 We chose not to send a full team to Senegal this year because of the Ebola scare in West Africa. We did, however, want to maintain our relationships with the workers in the field; so the “virtual team” brainstormed, contacted our workers, fundraised and put together videos, letters and “care packages”. They commissioned John Littlefield and Bob Cogan to personally deliver these tokens of our thoughts, prayers and encouragements. 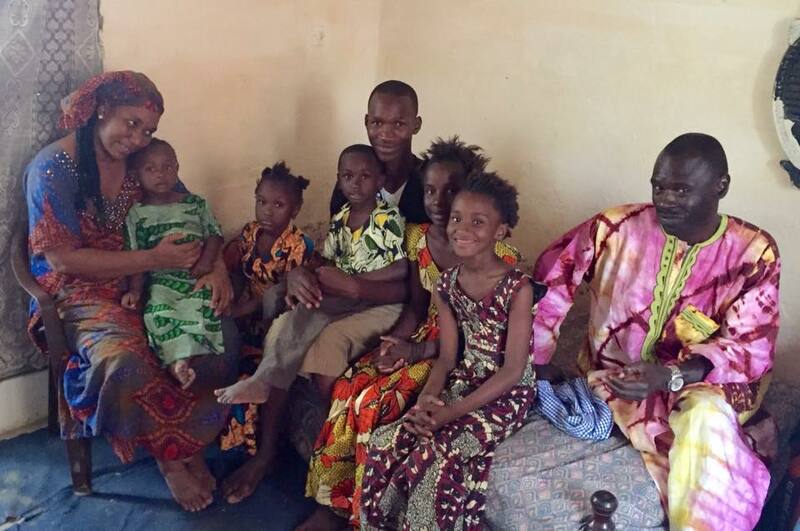 John and Bob spent last week visiting with Senegalese families, overseeing a vaccination program, doing some light work at the vocational school, and teaching and renewing relationships at the local hospital. In a culture where relationship is far more valuable than “doing”, this trip solidified our partnership and opened doors for more productive work in community development for the future. 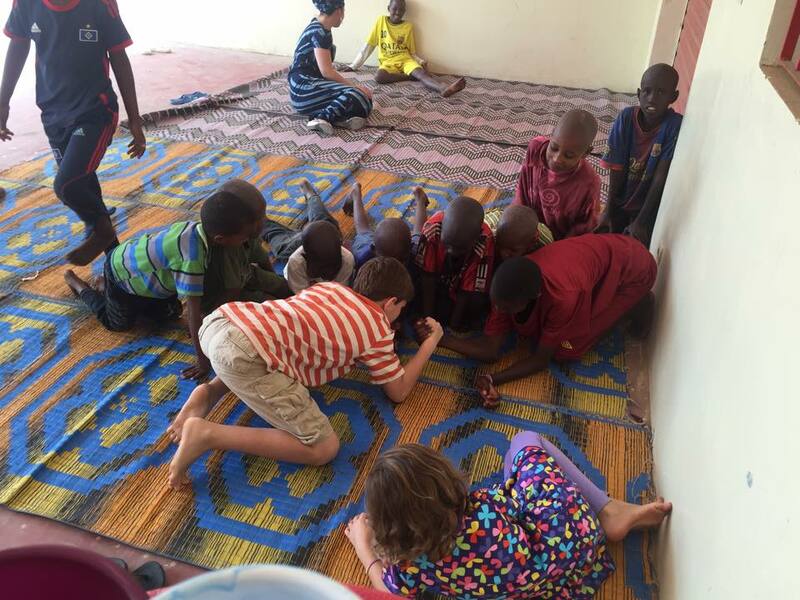 Dr. John Littlefield’s trip to Senegal. 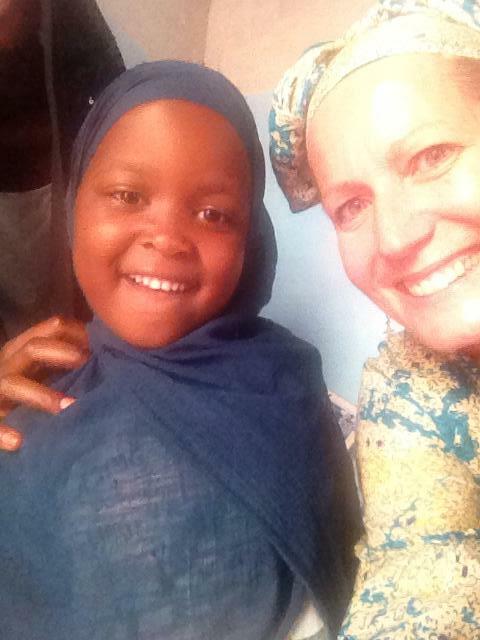 Dr. John Littlefield, Director of SSMN, is currently in Senegal. 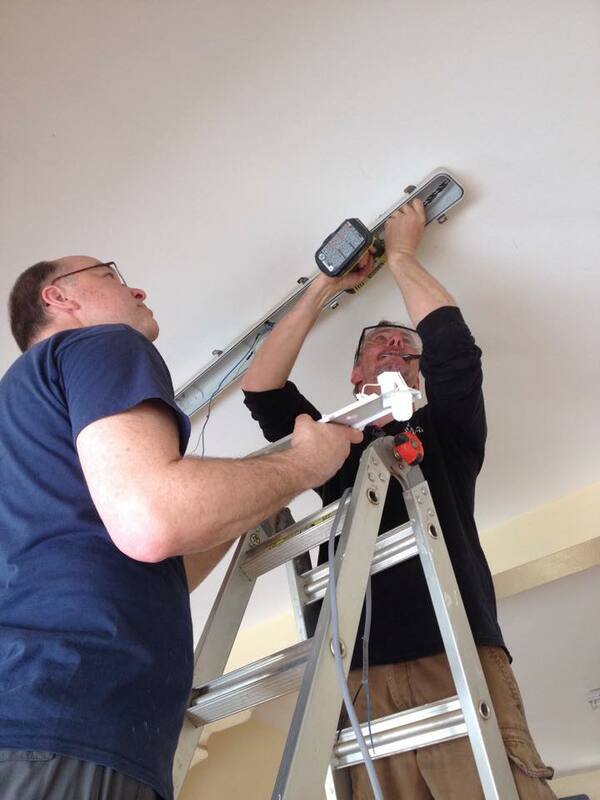 Updates of his trip are being sent via the Shore to Shore Mission Network facebook page. 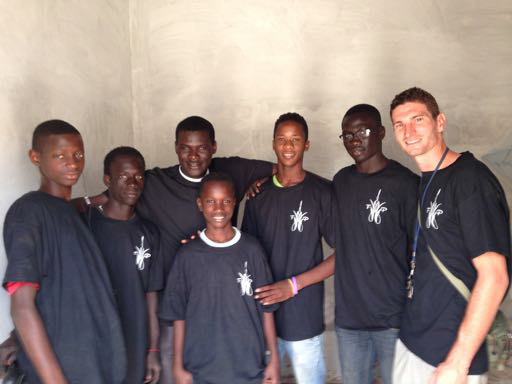 Although the need is always far greater than our capacity to meet it, 2015 sees the endeavors of SSMN’s partners in St. Louis, Senegal thriving and growing. There are 55 students in the girls’ school; and the Vo-Tech school for boys is running strong…..although we need more teachers and a Director. The teaching job includes giving these boys care they do not find elsewhere, and several workers have put together $3,000.00 for one of their students to get a needed hip replacement. Each Saturday, the Vo-Tech Center bustles as boys pour in from surrounding neighborhoods for Kid’s Club, where they enjoy activities such as storytelling and soccer on the roof; and also receive love and nurturing. It may not have felt like love at the time, when recently some of the local street boys were given basic vaccinations – since their living conditions place them at greatest risk for preventable illnesses. The medical programs continue to expand. The EBOLA prevention kits have been completed. Between 15-30 diabetics are seen a week and glucometers have been distributed to those in need; and a cooking class provided to teach healthy food choices for diabetics. The pregnancy clinic is also progressing, and more babies are being saved as doors are opened to more families in crisis. 3,000 miles from home, and struggling against recent Hammatan dust storms that have left workers sneezing, coughing, and mopping the floors several times a day – efforts are paying off and we are helping to make a difference in the lives of these precious people. 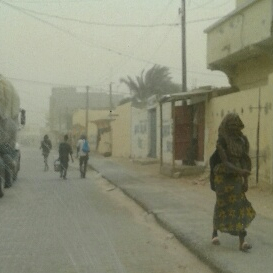 December is here in Senegal!!! Temperatures have dropped to a brisk 63 (at least in the mornings). For the first time in months – socks, sweatpants and scarves are essential wardrobe items! We are so blessed as 2014 draws to a close. 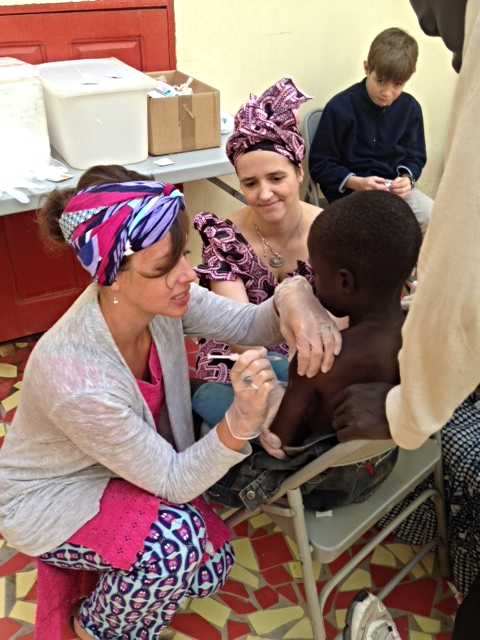 Your interest and support has enabled us to continue the important work we are doing here in Senegal: the boys’ vocational school, the girls’ school, diabetes clinic, prenatal clinic, and language learning to build relationships. Thank you very much!! We look forward to communicating more about our progress in the bright new year ahead of us!